Thank you again for following along with our blog. Please print the above coupon and bring it into one of our two Ivy Ridge Traditions locations. You are welcome to right click on the above image and save it to in Word document to save ink and for the ease of printing. 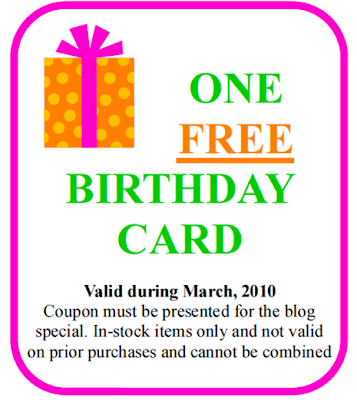 Valid for one birthday card for someone special on their special day! Going to Be Vera Bradley News for a Few Days! For those of you who check our blog regularly, get ready it is going to be a Vera Bradley next few days. There is so much new Vera Bradley releases this season that will blow you away. The VB designers have been working diligently and I think you will love their results! 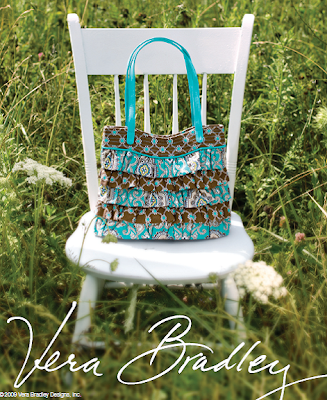 The Vera Bradley Patchwork Collection has arrived at both shops. Honestly, this is the cutest patchwork release ever! Be sure to stop by and check it out. It is adorable! Restock of Primal Elements Soap Just In! 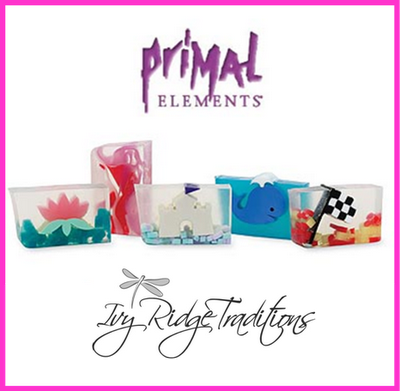 We now have a large selection of Primal Elements Handmade Vegetable Glycerin Soap! We had honestly sold almost completely out. This is a great gift item for anyone. One bar of this soap fragrances your whole bathroom. Plus you can pick an unique design that reflect your personality. Note: Soaps will arrive at the Elkin shop on Friday afternoon. Another Seek Peek! New Necklace, Endless Possibilities! Arriving at both Ivy Ridge locations at the end of April or first part of May. Just in time for Mother's Day! A Magnabilities necklace is one necklace with endless possiblies to mix and match the magnetic inserts to match any outfit or mood. These inserts are addicting. I cannot wait to get one myself! 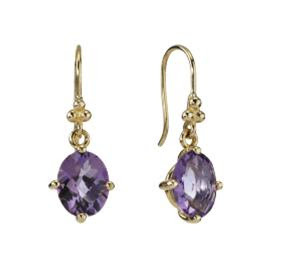 We are receiving new match jewelry additions to our collection weekly. We have just received two large match shipments. Just as the name suggests, Pandora Match Jewelry coordinates with other Pandora beads. You can now have a Pandora necklace, earrings and ring to match your bracelet. 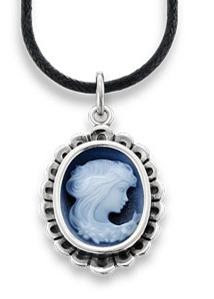 These elegant jewelry additions are also wonderful gifts for those who have a completed Pandora bracelet. However, the Pandora match pieces stand on their own. 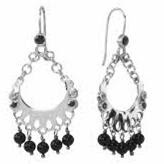 They are an exquiste addition to any jewelry collection even if do not choose to pair them with a Pandora bracelet. Note: Pandora Jewelry is avaliable at our North Wilkesboro location only. Seek Peek of What's To Come! These cool rain boots are arriving in March. 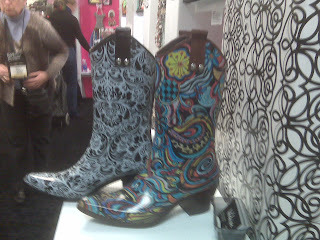 The boots will be available in both colors pictured. Contact us (N. Wilkesboro (336) 667-4556 or Elkin (336) 526-4438) and we will take your information and call you when they arrive to make sure we do not sell out of your size.